What is a farm without animals? Here we opt for the practical and the beautiful. 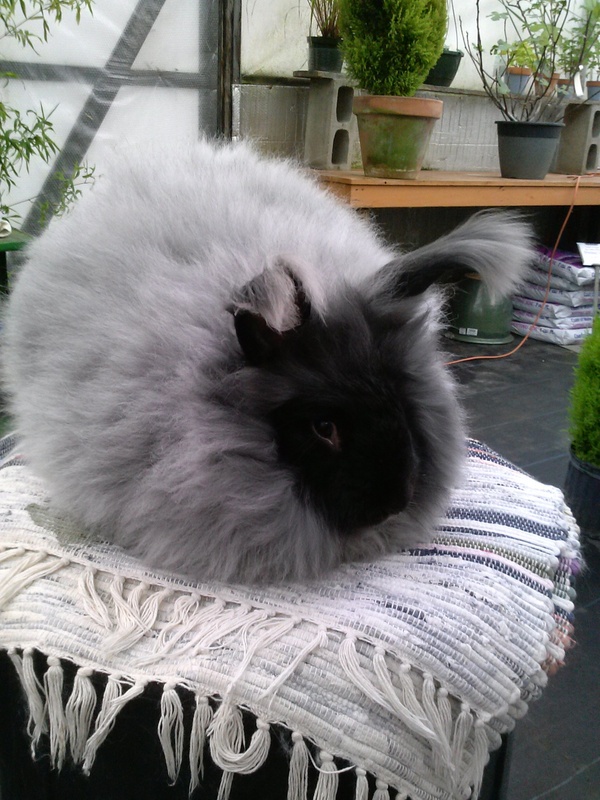 Angora rabbits are wonderful creatures - sociable, beautiful, and providers of premium fiber for spinning. Chickens are, well, chickens. 'Gotta have eggs, and once you've had home grown you'll never go back to store bought. We say our chickens are "free thinking" as well as free range - they have their own ideas as to where they lay their eggs. 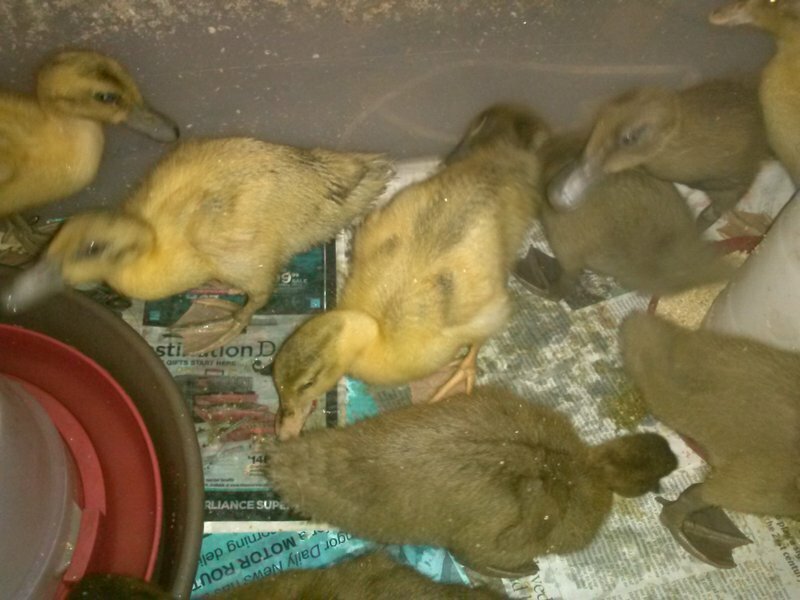 The ducks are here mostly for the comic value, though their eggs are premium for baking.